The QAS Generator Hire Range is suitable for general use and offers a compact size, good noise characteristics and reliability of supply. Models range from 18kva to 325kva with noise levels of 63dba to 71dba @ 7m in accordance with 2000/14/EC OND. All generators are set to run at 50hz (1500rpm). Voltages: Sets are sent out at 415/3/50 or 240/1/50. Generators can be used on single set or AMF applications. The QAS Generator Hire Range is suitable for general use and offers a compact size, good noise characteristics and reliability of supply. Models range from 18kva to 325kva with noise levels of 63dba to 71dba @ 7m in accordance with 2000/14/EC OND. All models within the QAS generator range are set to run at 50hz (1500rpm). Voltages: Sets are sent out at 415/3/50 or 240/1/50. 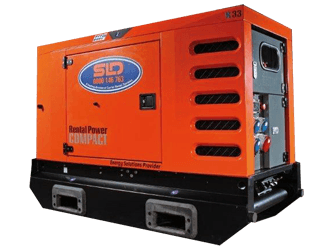 Generators can be used on single set or AMF applications.